New Catch-up Packs are also being introduced to the Tune-up Shop, as well as new colour variations for Underglow and Tire Smoke. In addition, there’s also been improvements made to the Snapshot Pro camera mode for this week’s update, as well as a few other changes. Let’s dive into it. 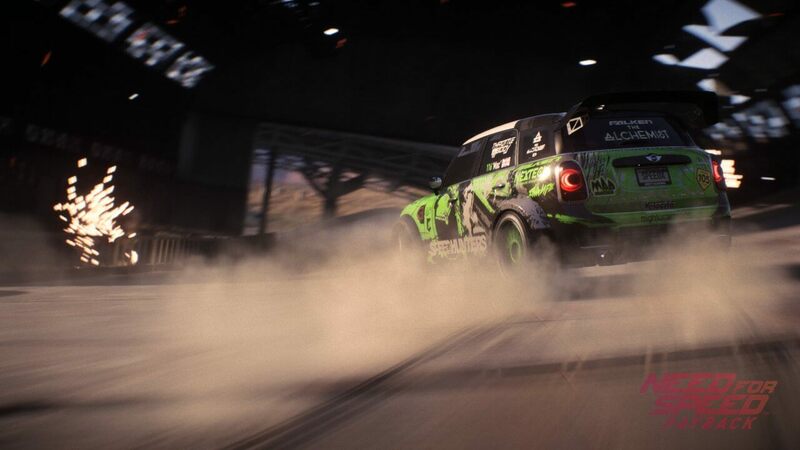 Alldrive: Hangouts finally introduces an online freeroam experience to Need for Speed Payback. 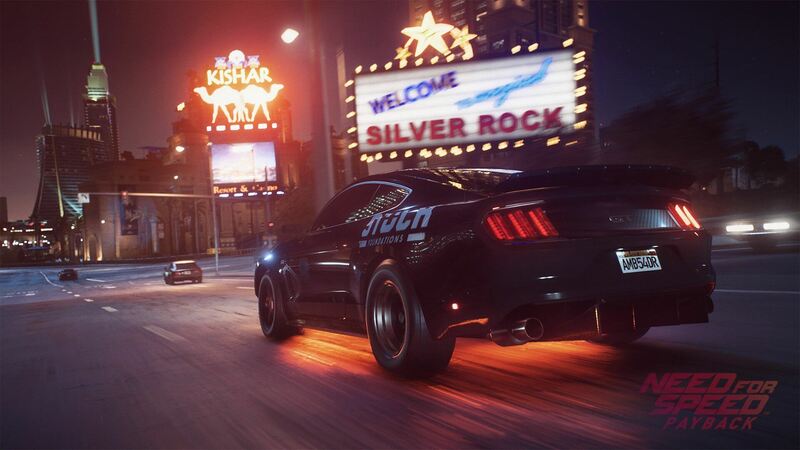 Explore Fortune Valley alongside your friends and other members in the Need for Speed community as you show off your cars and socialize in its vast open-world environment. 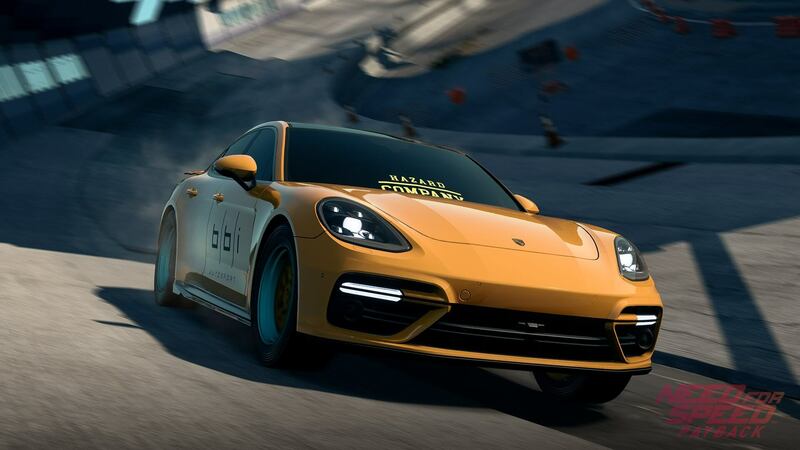 You’ll also be able to set up impromptu car meets with your friends, capture Snapshots with your crew to share on social media, and of course, it’s a place for you and your friends to cruise the streets and off-road environments together. 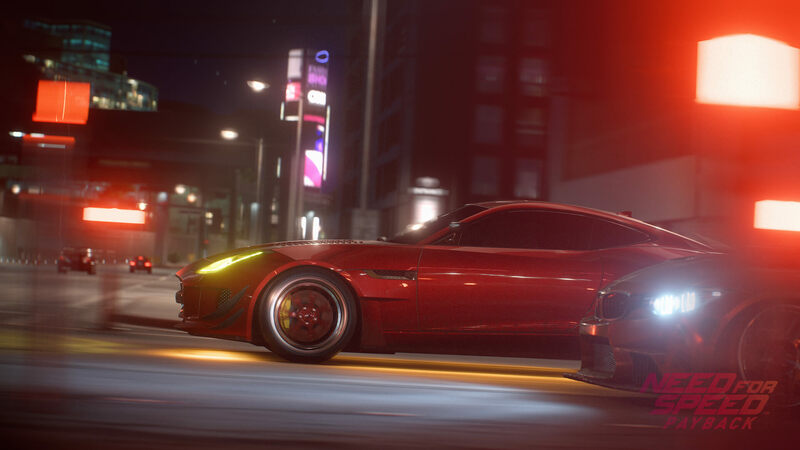 This is the first phase of ‘Alldrive’ for Need for Speed Payback, so expect some new additions and features added in the future. 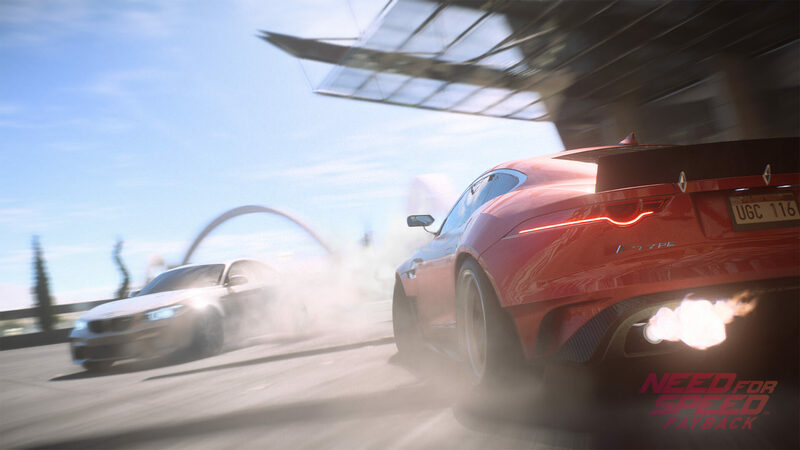 Catch-up Packs will allow you to upgrade your favourite rides even quicker in Need for Speed Payback, speeding up the progression of your cars so you can take it from stock to top-tier much faster. There will also be different types of packs available from the Tune-up Shop, with three distinct options presented for your choosing: Level 6, Level 11, and Level 16. Overall, these Catch-up Packs will allow you to upgrade the performance side of your car much faster and decreases the reliance on the luck-based slot machine and the actual availability of desired parts from the Tune-up Shop. This should make progressing through the campaign and its street league race events much quicker and easier than before, without the need of replaying already-completed events, unless you need additional Bank. 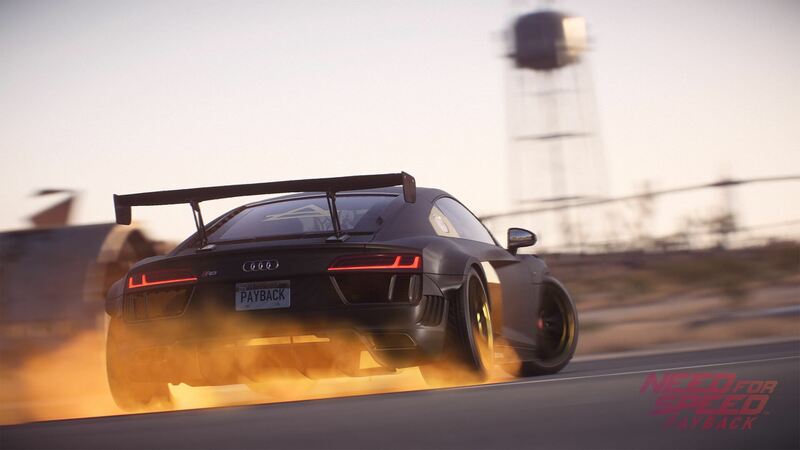 New variations of both the Underglow and Tire Smoke vanity customization options are coming to Need for Speed Payback. These new additions will be included amongst the already existing options available in Base Shipments and Premium Shipments. Available for both Underglow and Tire Smoke will be the following: Steel Blue, Candy Pink, Cyan, Coral, and Gold. 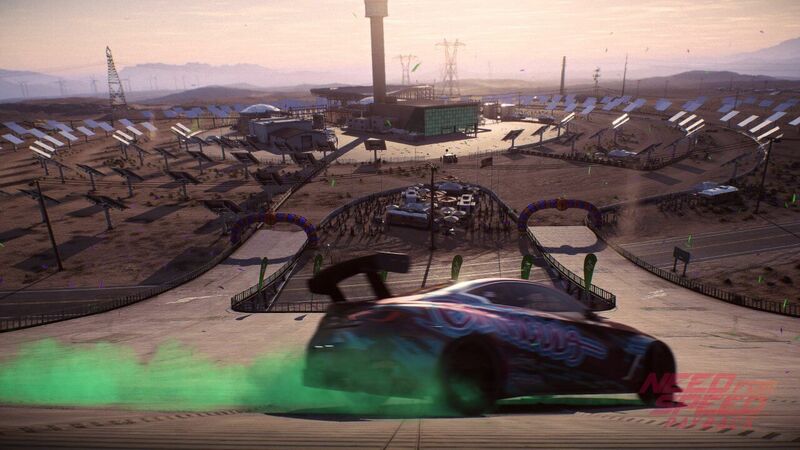 To help improve inventory management in Need for Speed Payback, Ghost Games are adding the option to sell or trade-in all currently unequipped Speed Cards. Simply highlight a part category and you’ll be given the ability to sell or trade-in all the unequipped cards within that category. By selling unequipped cards, you’ll receive back in-game Bank to spend on new cars and upgrades. If you opt for the trade-in option, you’ll receive new cards to spend on the slot machine in the hope you receive a unique, powerful customization upgrade. 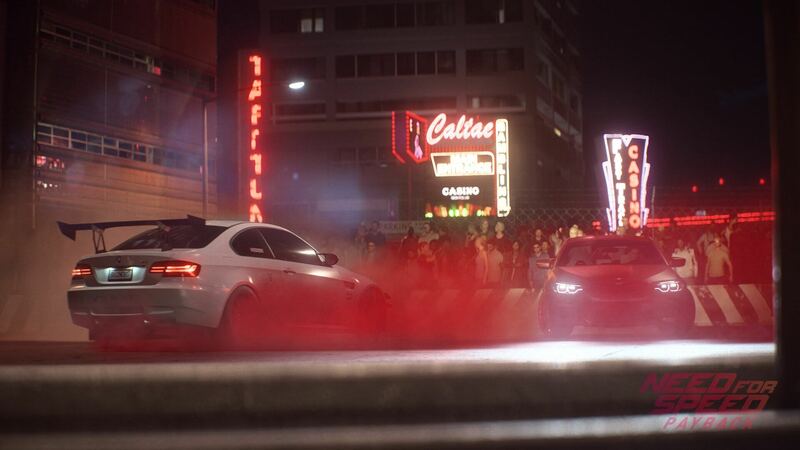 In addition to all the new features and changes mentioned above, Ghost Games have also made some improvements to the Snapshot Pro camera mode in Need for Speed Payback. For example, you can now take Snapshots while in a takedown sequence. Alongside this, the camera can now move a further distance away from the car, giving you a little more freedom to take the shot you desire. Ghost has also made “minor tweaks” to the sensitivity, making overall movement across bigger distances a little faster. Objects in the background also have their quality level increased when entering photo mode, which will result in higher quality Snapshot photos. The option to toggle dirt on or off has also been added, as well as some new filter options, including: Cool, Warm, Grunge, Vintage, Desaturated, Lo-Fi, Vivid Retro, Infra Zone, and Monochrome Monitor. Ghost Games also confirmed that its Snapshot Pro mode will be usable within online freeroam when enjoying Alldrive: Hangouts. Now you’ll be able to capture those impromptu car meets and take some wicked group photos with you and your friends in your customized rides. Staying up to date with Need for Speed Payback much easier and getting into my favourite game modes much quicker? Sounds good to me! It’s also worth noting that this update features an array of bug fixes, which will be detailed by Ghost Games in their official patch notes once the update goes live on February 13th. Overall, this is an excellent update for Need for Speed Payback, bringing with it some much-needed improvements to keep the overall gameplay experience fresh and more exciting than it was. The improved Snapshot Pro should hopefully mean higher quality photography in the game than ever before, whilst the Alldrive: Hangouts mode will allow us to finally explore Fortune Valley with our friends in our customized cars of choice. With this latest update, it’s worth noting the next Abandoned Car will arrive into Need for Speed Payback later this week. In fact, it’ll be added on Wednesday after tomorrow’s update rolls out to all players. This week’s hidden car will be the long-awaited Nissan Skyline 2000 GTR, but for now, make sure you don’t miss out the Mazda RX-7 hidden towards Silver Canyon. You can also unlock 5 Premium Shipments this week by simply playing the game if you have EA Access or Origin Access. So, there you have it. Alldrive: Hangouts is less than 24 hours away in Need for Speed Payback as I write this. 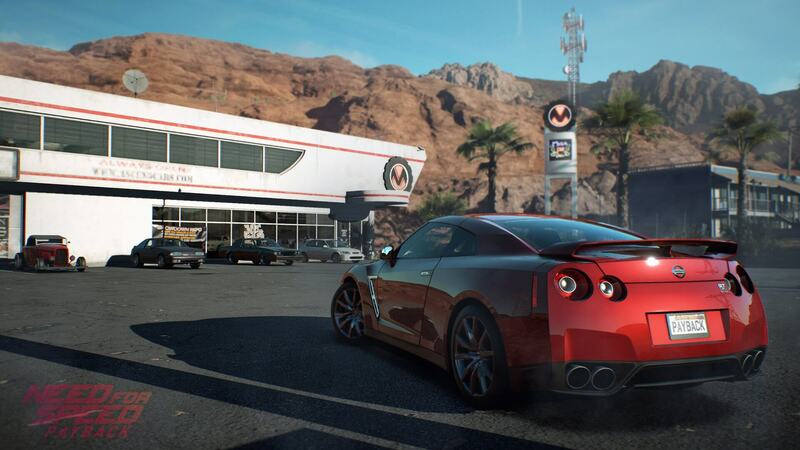 Get your cars customized, upgraded, tuned, and painted, as this is sure to be a wild ride across Fortune Valley. The ‘Alldrive February 2018 Update,’ as it’s officially called, will begin rolling out tomorrow, on Tuesday, February 13th for Xbox One, PlayStation 4, and PC.